More Yeast Bread RECIPES coming soon! "Homemade Yeast Bread recipes. " 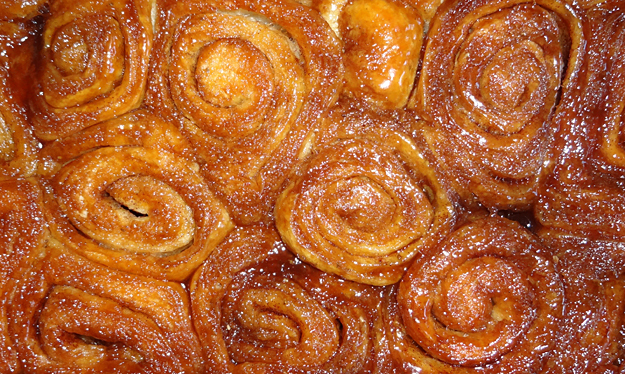 Caramel rolls,sticky buns, Sweet roll dough.